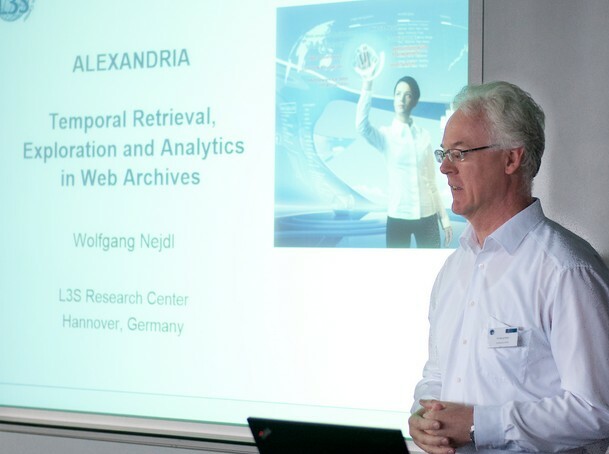 The workshop was opened by a keynote of Wolfgang Nejdl – principal investigator of the Alexandria ERC grant project and director of the L3S Research Center. He presented his vision and major research challenges to be addressed in the context of the project within the next five years. During the “Web Archives in Practice” session Elisabeth Niggemann (Director of the German National Library) and Reinhard Altenhöner (German National Library) presented their experiences and ambitions of the German National Library in the area of Web archiving. Afterwards the current status and next steps on building a worldwide Web Observatory were shown by Wendy Hall (Uni Southampton). The aspect “Temporal search and retrieval” has been addressed from different directions. 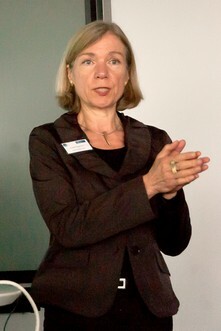 Elena Demidova (L3S) presented ongoing work on the creation of focused Web archives for scientists. Temporal Web dynamics and the implications for information retrieval was the topic of Nattiya Kanhabua (L3S). Finally Norbert Fuhr (Uni Duisburg) presented his research about user-oriented design of search interfaces. Web Archive analytics was the topic of the last session at the first day of the workshop. Maarten de Rijke (Uni Amsterdam) gave insights into the possibilities that exploratory entity search over time offers. Matthew Weber (Rutgers University) presented how large scale data sets help to generate new theories about social interactions. Different kinds of visualizations of Web archive analysis results were the main topic of Masashi Toyoda’s (Uni Tokyo) presentation. The second day was opened by a keynote of Helen Hocks-Yu (British Library) about crawling the Brititsh Web and the process of indexing and providing access to billions of archived web resources. After the coffee break Avishek Anand (L3S) spoke about the evolution of the German Web by showing the age or the growth rates of Web pages in Germany. This analysis was complemented by Vinay Goel (Internet Archive) with his presentation on the current state of the art tools in analyzing Web archives. 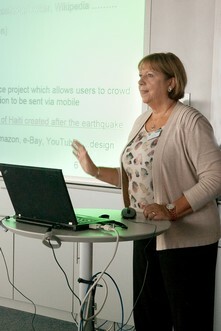 Claudia Niederee presented ongoing activities in the European project ForgetIT which focuses on digital forgetting. During the final session of the workshop recent research results on Advanced Random Walk Techniques for Social Media Analysis were shown by Xiaofei Zhu (L3S). The creation of the WikiTimes Knowledge Base of News Events was the topic of Mohammad Alrifai’s (L3S) presentation. During the final open discussion round the attendees came to the conclusion that the workshop gave them many new ideas and insights in current and future research on temporal Web archive access and analytics. For the future it is planned to turn the International Alexandria Workshop into a regular event. 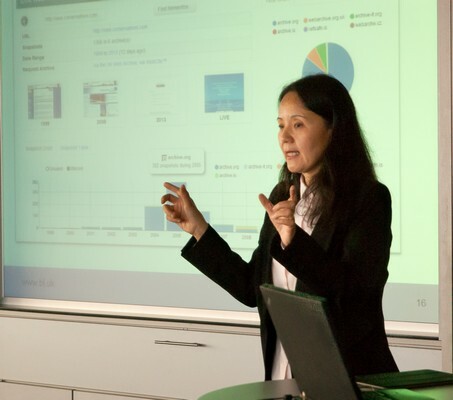 Most of the presentation can be access on workshop page.